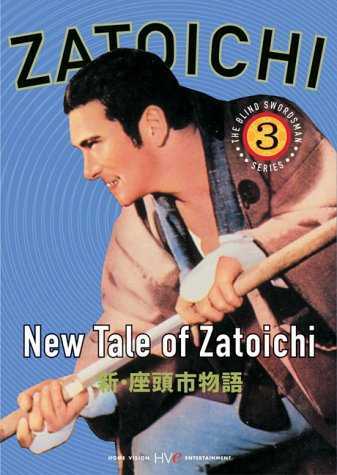 I’ve been delinquent in my Zatoichi viewing. I will finish them all before I leave, however. Katsu Shintaro embodies so much of what is lost in modern Japan. And that is of course what makes these movies so cool. I’ve not seen most of the shows. How many is there anyway? I think it was a weekly show for quite a while. The dude getting popped in Hawaii with his stash in his chones was just plain rude. I belive there are 26 in all. I’d love to watch the series….is it on DVD? It is available on DVD but I only have movie files that need playback on a pc.